Why this site with these stories, letters, and photos? "That this may be a sign among you, that when your children ask their fathers in time to come, saying, What mean ye by these..?" Want to help contribute to this site fill out the survey. 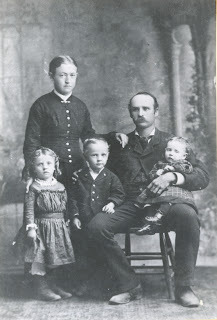 Edward Leo Lyman family survey.